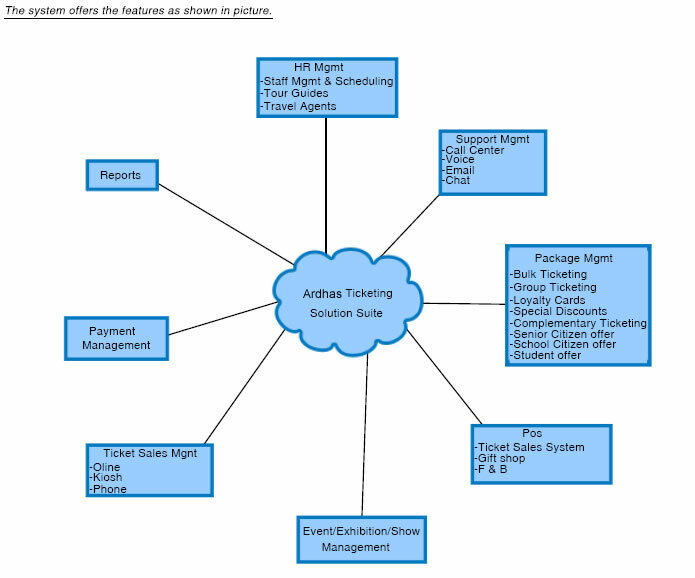 Ardhas Event Management system is an extensive working solution for operating, selling, charging and managing Tickets Distribution for Tourist Attractions, Theme park and Cinemas. 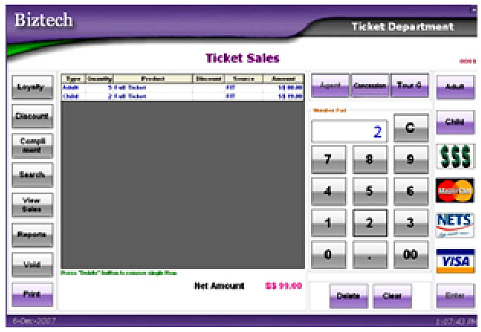 It is a completely integrated system with a versatile point of sale system Kiosk, e ticketing, Phone (IVR) and Mobile Ticketing. It makes the operations easier, faster and exact accuracy. Ardhas Event Management is highly efficient, time saving, cost effective and competitive. It has a cost advantage over traditional systems. 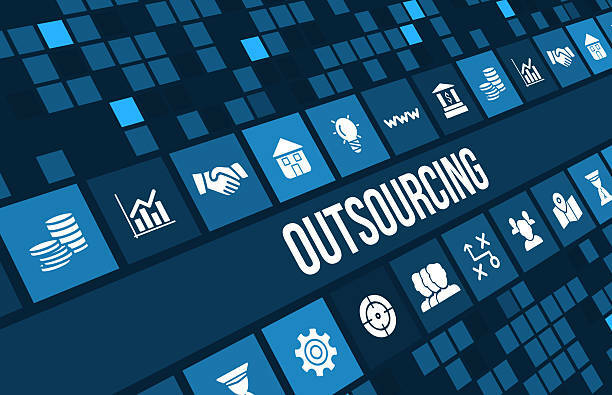 The solution includes unique original systems which deal with inventory, sales, payments and distribution management / variety of distribution channels / ticket printing solution / operation supervision / financial supervision / collective sales handling / customer service / discount mechanisms and much more. In other words, a complete working solution for all customers involved in tickets distribution. ERBIz is multi-company, multi-branch, multi-location and multi-currency. One can easily consolidate data across companies / branches as well as drill down to transactions from macro level results. 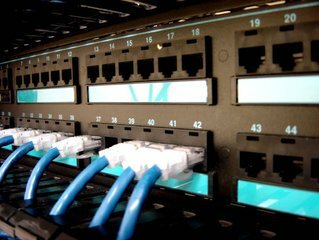 The system is designed for multi user and multi locations under one server. This improves the response time and enables a faster turnaround time of sales and day-to-day activities. 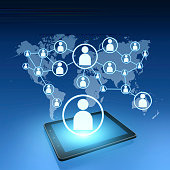 Ardhas Event Management connects geographically dispersed locations together with advanced and highly secured networking infrastructure by Internet and Intranet. Its extensible, multi-tiered architecture is based on advanced technology, including the Microsoft ® Windows operating system and standard relational database platforms. Ardhas Event Management enables you to sell tickets for your walk in customers, Tour guides, Travel Agents and monitor sales activity, and produce detailed sales and payment reports. The software can handle credit card, cash, cheque, and complimentary sales, loyalty cards, agent tickets, bulk ticket, coupon and incentive codes, discount tickets, season ticketing, student offers and Senior Citizens offer as shown in screen below. Internet ticket sales are growing by the year and demand for tickets bought online is expected to continue to dominate the future in ticketing arena. Buying tickets via Internet is a convenient avenue that provides a fast and cost effective alternative to Point of Sale or Box Office options. Ardhas -Event Managements provides and easy interface for fast safe and reliable transactions for online ticket purchasing. Internet ticketing capability provides a better market penetration as it increases the venue reach than a conventional box office. Data from Internet ticketing can be combined with ticketing office data to provide a complete picture in terms of marketing and sales. 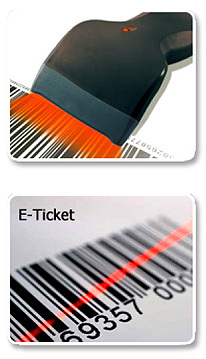 Ardhas clients can experience buying tickets using the latest mobile technology. 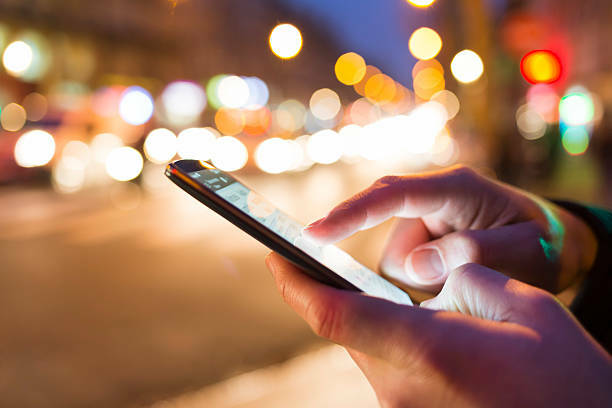 Customers can purchase tickets on their cell phone or simply select it as a delivery method for an online purchase and have a barcode delivered directly to their mobile phone. This service provides a paper less transaction and is possible where ever and whenever needed. Customer simply has to present this barcode to attend the event and have it scanned for entry. 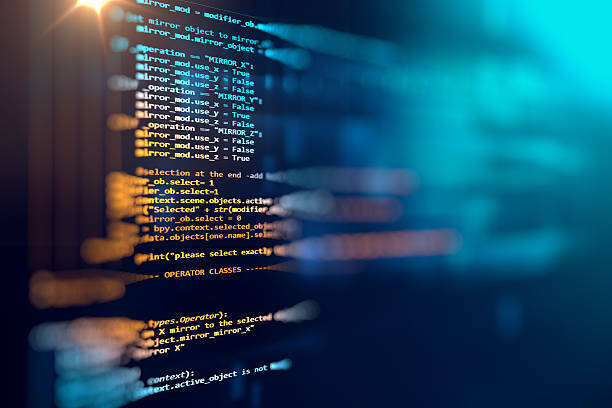 Software can be set up on as many computers as the client wants and each will be connected to share information and process orders. Attach any of the optional accessories to further enhance your Box Office. 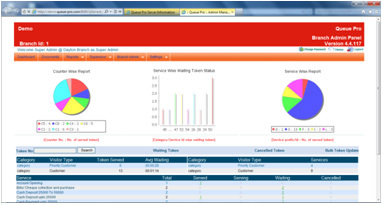 The admin control panel allows user to perform complex tasks with ease. There is no need for a technical person or have any special training to use the software. The theatre Manager gathers information about the movie to prepare for tickets sales. Enter general notes, set ticket prices, add dates and times, and manage inventory, discounts promotional details and others. It will reflect at the front end sales counter. Changes can be made even when the ticket sales have commenced. The gift shop POS system allows user to organize inventory items into different sections or departments such as souvenirs. Cash Register Express allows you to run simple reports that tell you what items sell best and at which time of the year A typical point of sale system for gift shop or gift store should include a computer, monitor, cash drawer, pole display, receipt printer, barcode scanner. It has the integrations with the finance modules. It has the reporting facility as well. Software has the report generating facility. 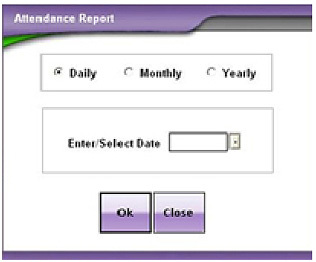 The reports can be counter wise sales - Daily, Weekly, Monthly and Yearly. Sales reports can be according to staff, shows and visitors.